Camping "GPM Holidays", at the DJ-68, Năvodari, 1 km north of Mamaia. 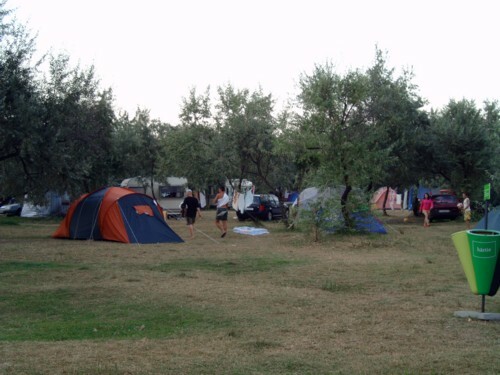 Very nice clean seaside campsite with an area of 5 hectares. located near the Black Sea and in the forest. The site has pitches with shade and without shade. Number of touring pitches 600 with more than 40 m². The plumbing is excellent and clean. There is a bar-restaurant, a small shop and some play things for kids. Possibility of renting rooms and apartments. The apartments and rooms are neat and clean. At 80% of the site it is possible to Internet with your own laptops via WiFi.